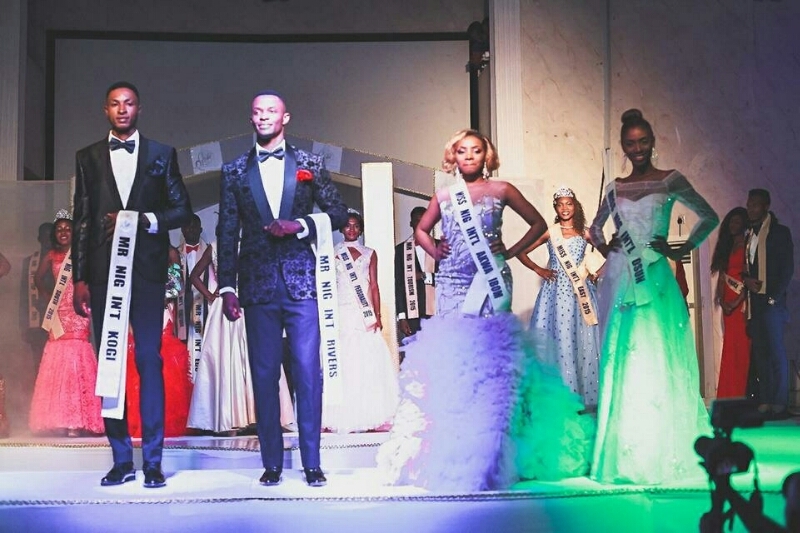 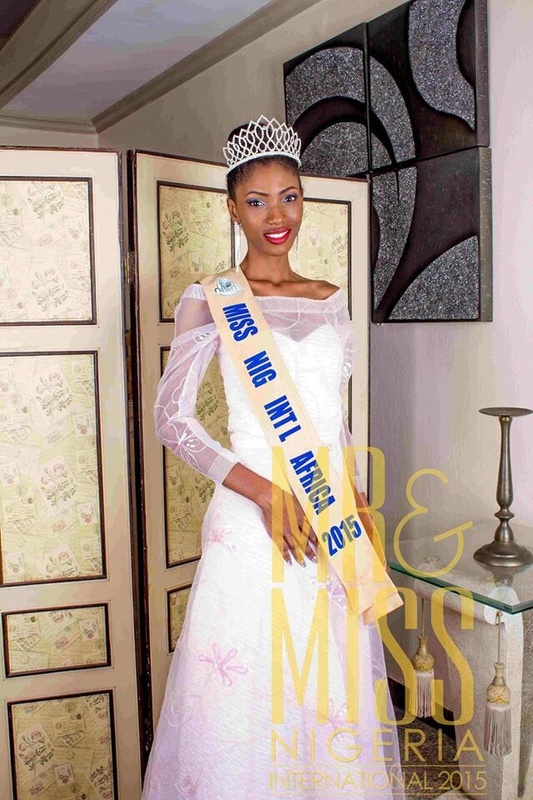 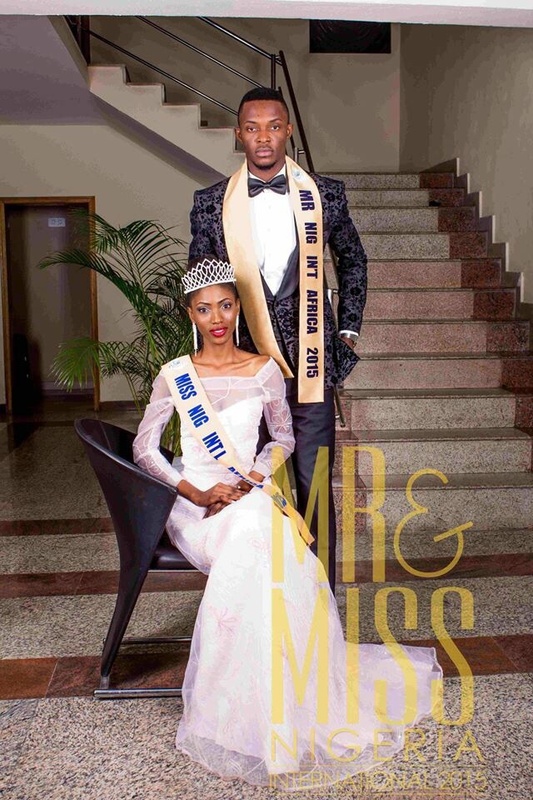 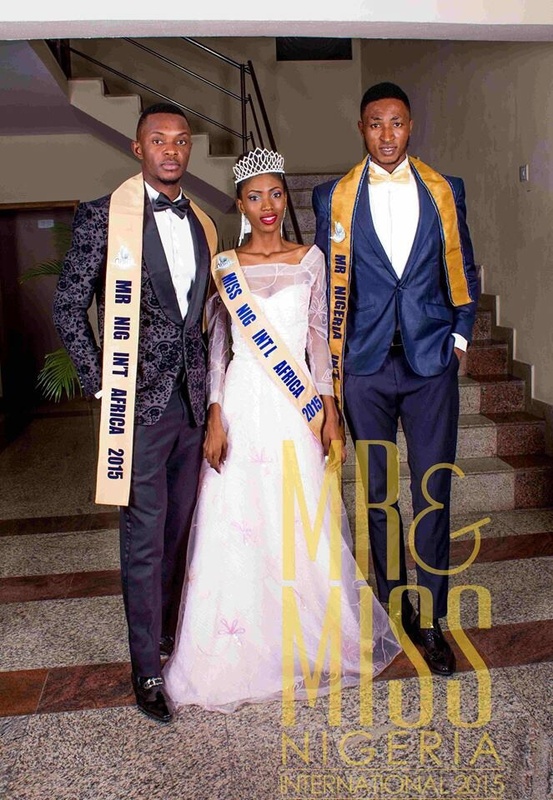 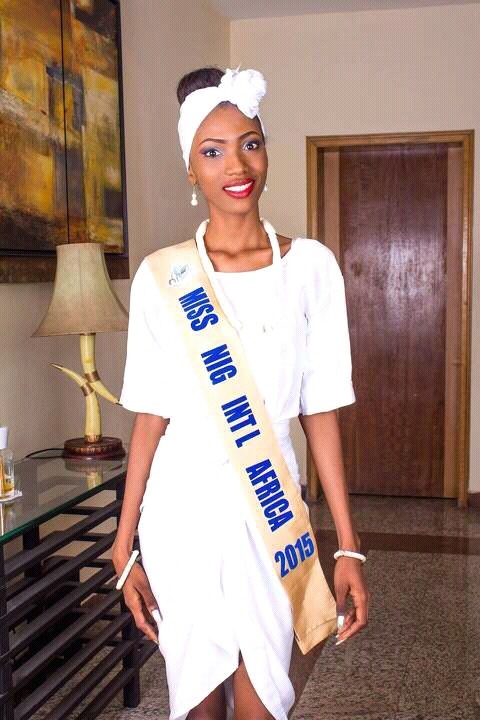 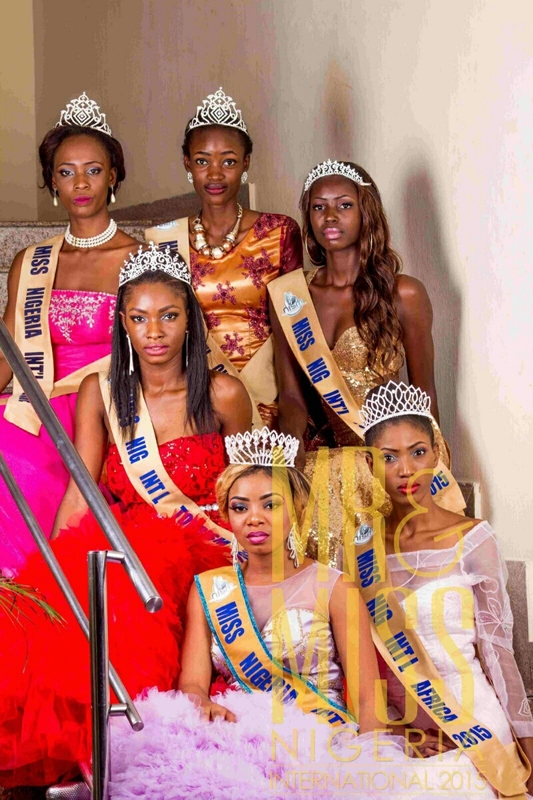 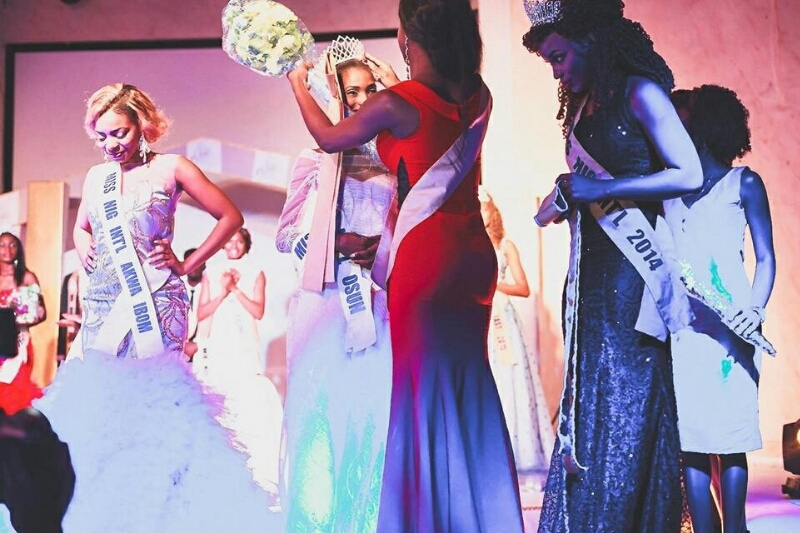 On the 4th of October 2015, a number of ladies competed for the coveted crown of Miss Nigeria International in the Nigeria International Super Model (NISM) pageant at the Bespoke Events Centre,Lagos. 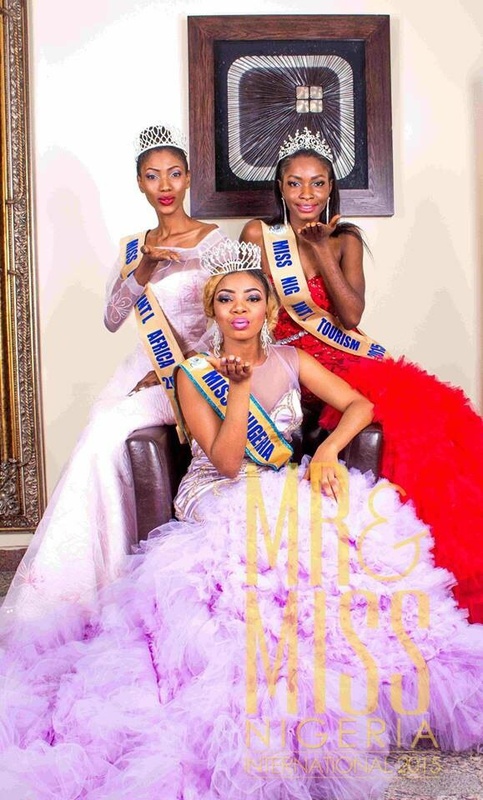 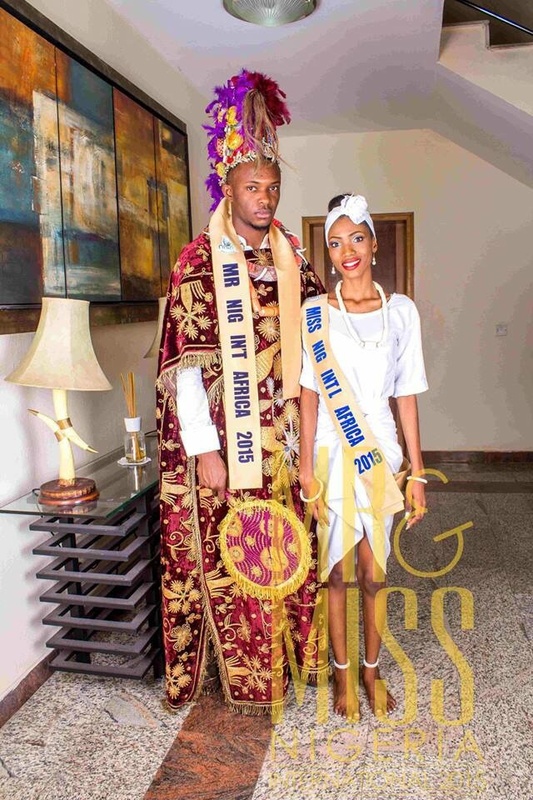 After so much of activities from a week camp and catwalk of the grand finale, question and answer segment, the 20 year old Ayo Anjorin of Cutesaint Models Int’l, was crowned Miss Nigeria International Africa. 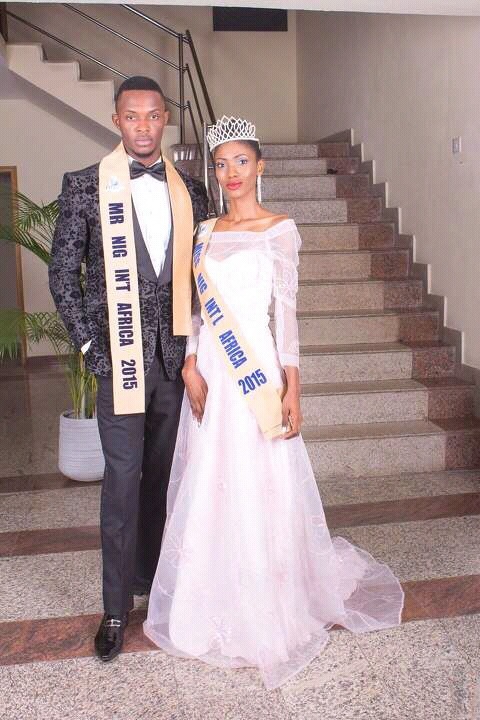 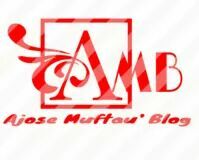 See official pictures after the cut…..